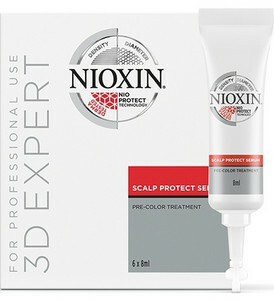 Pre-color treatment to protect the scalp during the oxidative colouring process. 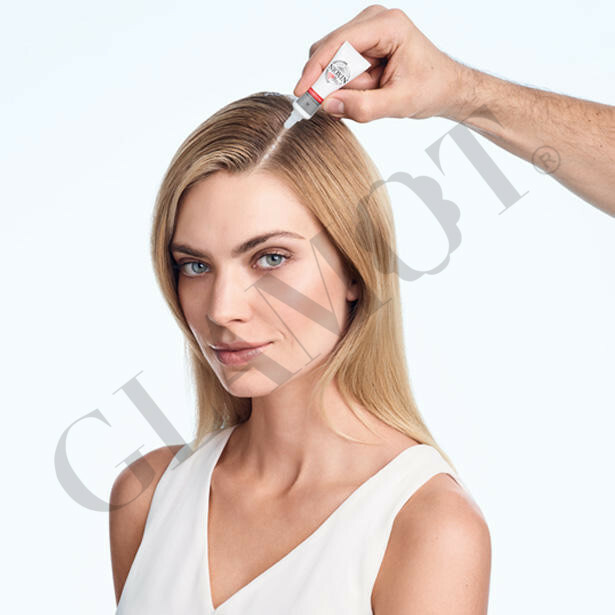 Hair coloring without worrying about irritation! 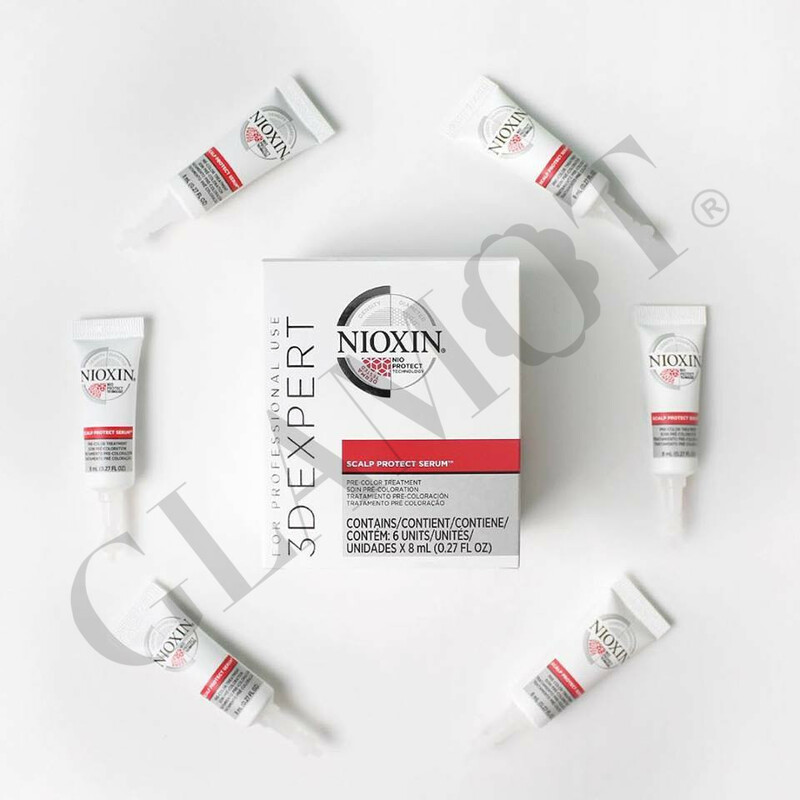 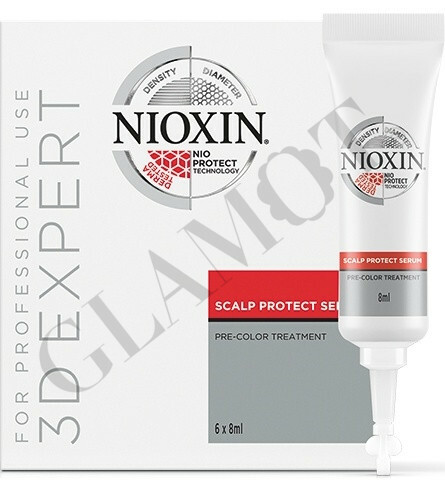 NioProtect Technology - contains anti-irritation ingredients that help to protect the scalp during the oxidative coloring process.